A few months back, I wrote about our efforts to leverage RUcore for the benefit of the academic research community at Rutgers. The result is RUresearch, a place for Rutgers researchers to share their data with the global scholarly community. This data sharing is particularly important in light of a National Science Foundation mandate to openly share research data that has been funded through them. Over the summer, the RUcore team has been working with a few researchers to better understand their needs, and to work on preserving and sharing our first samples of actual research data. 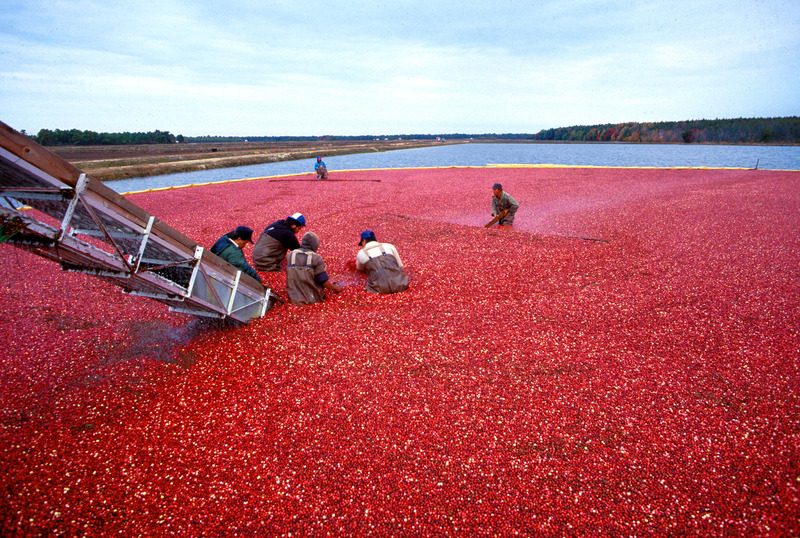 In collaboration with the Philip E. Marucci Center for Blueberry and Cranberry Research and Extension, our efforts – if you’ll pardon the pun – have begun to bear fruit. 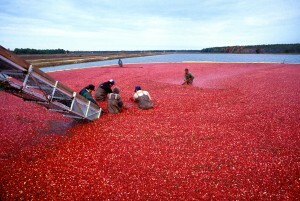 As part of funded by the U.S. Department of Agriculture Specialty Crop Research Initiative, Marucci Center researchers have extracted a genome for a cultivar of the cranberry; a fruit for which New Jersey is the third-largest producer in the US, devoting some 3,600 acres to its cultivation. The genome research is part of a study in genetics of fruit rot-rresistance, and the data generated (using Applied Bioscience’s SOLiD 3 Plus System) takes up over 60GB of storage when compressed. Sharing of this data to researchers who would find it useful obviously requires a system that can not only spare the storage, but be robust enough to permit open access. Enter RUcore. Although further refinements are in progress, the result of our collaboration is one of our first research data records in RUcore, located at this link. The PDF attached to that record describes the link to the download point for the data sets. While the data itself isn’t something the general public will easily recognize and interpret, the ability to share this information with other researchers can benefit all of us, through continued study into which genetic factors can make certain fruits resistant to rotting. And it’s also a learning experience for us, in how to make that sharing among researchers a little bit easier.